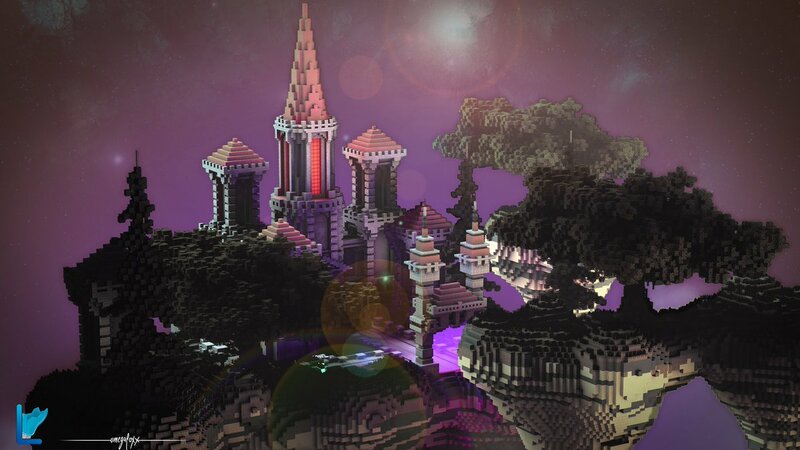 Over the past few weeks, we've been working on these two new realms, and we're proud to finally announce them! They'll be played by Ize and Grapeapplesauce, with Ize playing on Blizzard and Grape playing on Kingdom. The two new realms are almost identical, however we'll be doing an interesting competitive system between the two to engage both the fans. This won't be here for a week or so, but there will be a forum post and Discord announcement on this soon - and who knows? Maybe we can bring other realms in to the competition! Both realms will launch this Saturday at 2:00 PM EST. Blizzard is one of our new realms and will be played by Ize. This realm will be slightly different from the Kingdom realm, however they both have similarities. The realm will launch at the same time and will be one of the first in our new series of competitive/versus based realms. The image above is a picture of the Blizzard spawn. This spawn contains crate areas, information areas, and areas for our villagers similar to all the other spawns across the network. Kingdom is another new realm and will be played by Grapeapplesauce. The realm will launch at the same time as the Blizzard realm and will be one of the first in our new series of competitive/versus based realms. 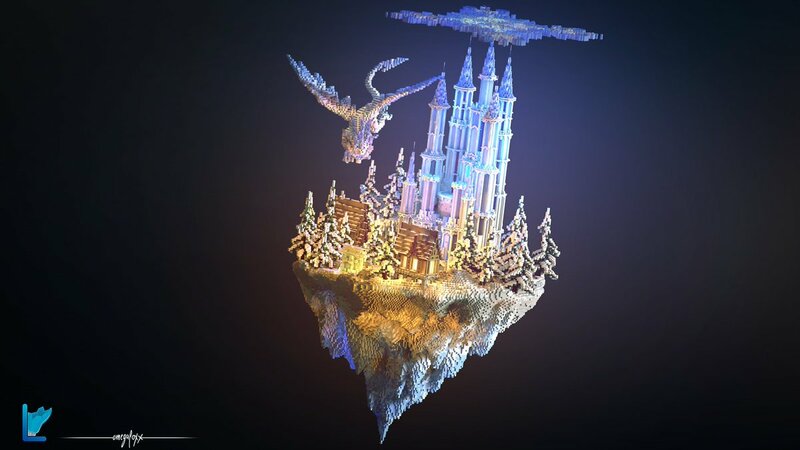 The image above is a picture of the Kingdom spawn. This spawn contains crate areas, information areas, and areas for our villagers similar to all the other spawns across the network.